I sent the following letter to the self-avowed socialist, U.S. 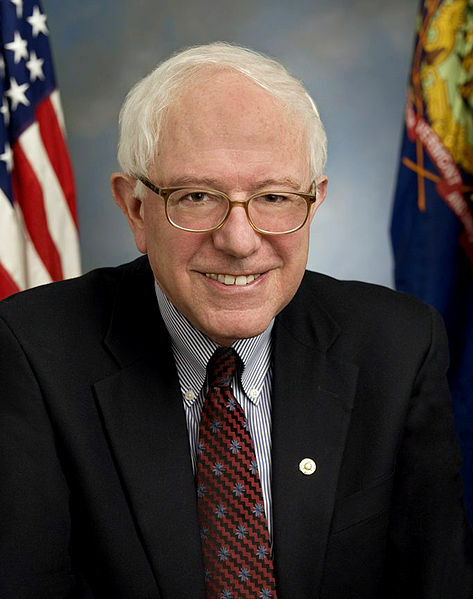 Senator Bernie Sanders, when I noticed the irony of a picture posted on his official website. The picture showed some happy revelers in Washington DC having a rare snowball fight in front of the Capitol building during a snowstorm. It may have been an old photo, but of course DC has had snow this year and temperatures well below average as have much of the rest of the country. Bernie Sanders is one of the leading voices in the crusade to end humanity’s use of fossil fuels to prevent global warming. (I don’t know what he thinks will replace fossil fuels anytime soon since “green” energies like wind and solar still only supply less than 5% of all U.S. Energy). Funny thing is – a few minutes after I emailed my letter to Senator Snowball I could no longer find the photo on his website. Coincidence? I love the photo posted on your website of the snowball fight in front of the Capitol. It’s proof of catastrophic man-made global warming! Quick – we need to legislate more taxes and regulations on coal, propane, oil and natural gas so that we make it more expensive for people to heat their homes or do anything for that matter since everything we do and buy or consume requires energy. Please do not allow President Obama to squander taxpayer $$ on climate schemes that will do little to prevent global warming or cooling. The climate has always warmed and cooled in the past. It’s better to spend our $$ adapting to climate change regardless of what drives the change. We have to be smarter about where we build. The oceans have been rising for thousands of years – duh! I have heard that China is building a Thorium nuclear reactor, which may be safer and produces little nuclear waste. The only reason the US used plutonium and uranium reactors was because we used those same materials to build bombs. Perhaps Thorium reactors could solve some of our energy problems. Will you look into it? That could be real progress. 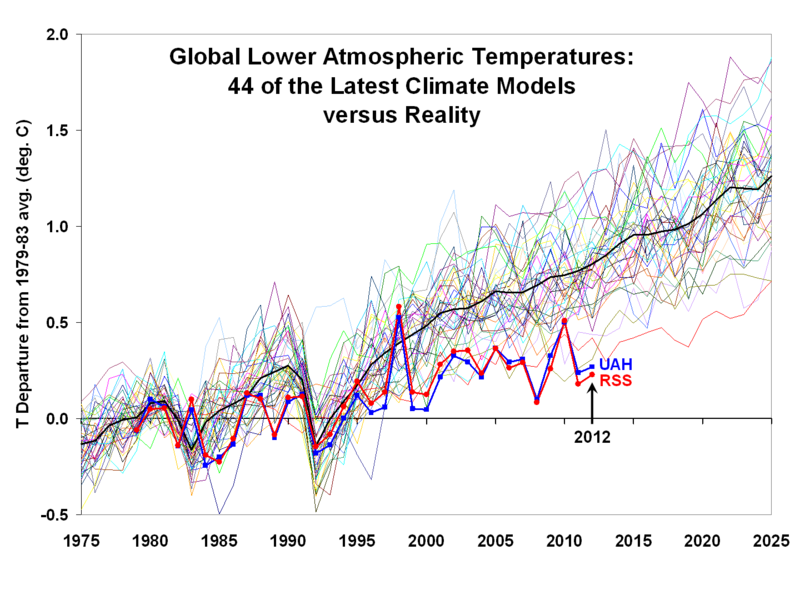 This graph was created last year by Dr. Roy Spencer, a climate scientist at the University of Alabama, Huntsville. It shows IPCC climate model predictions vs. actual temperature data. The thick black line is the average of the climate model predictions. The divergence between the models and reality is growing, because the models are flawed and are predicting too much warming. No catastrophic global warming in the real world! In fact global temps have been flat for about 17 years now. How Much Is Earth’s Climate Determined By The Sun? Below are quotes from various scientific papers and authors. Some of their findings lend support to the idea that global climate variations correlate in some manner with the Sun’s energy output. This begs the question: has mankind’s effect on the climate been overstated? If we are entering another period of low solar activity, will it usher in a new “little ice age? 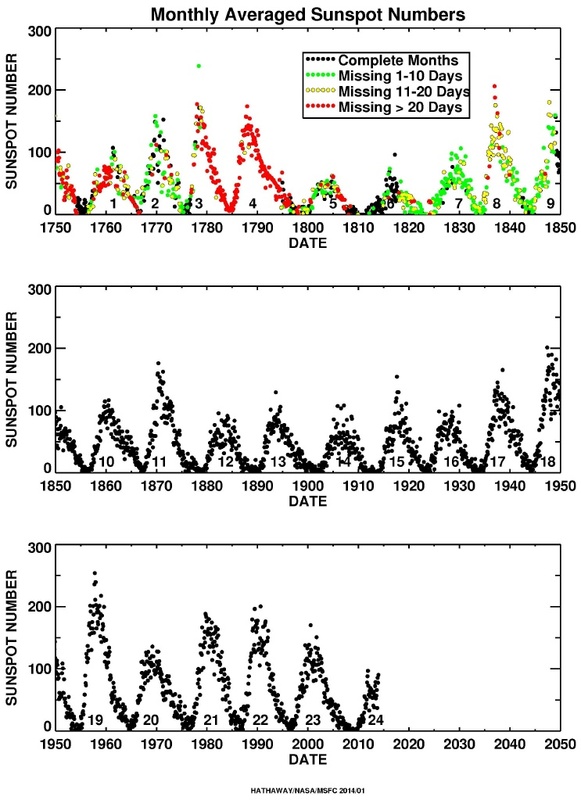 The 3 graphs below show the monthly averaged sunspot numbers from 1750 to the present. 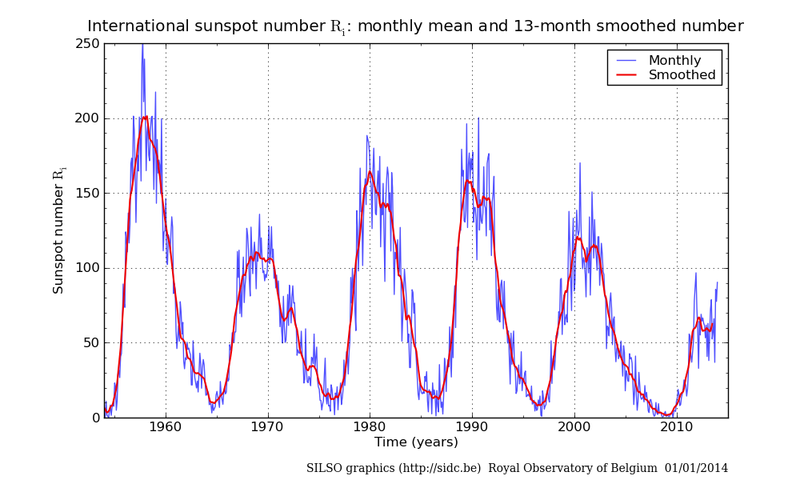 Note the downward trend of sunspot activity after the peak of Solar Cycle 19 around 1957. Is the Sun about due to enter into another bicentennial minimum? The dotted blue lines on the 2nd graph below show Dr. Abdussamatov’s prediction of lower solar activity. If this is correct it may trigger another “Little Ice Age” similar to the one experienced in Europe from 1645-1710 A.D. It sure will be interesting to see if Dr. Abdussamatov’s “prediction” comes true. What if the Earth begins to cool again? Let us hope that the world is prepared for a colder climate if that’s where we are heading. The Obama administration is basing it energy policy on an opposite scenario in which the Earth continues to warm due to man’s burning of fossil fuels. Many countries around the world have also formulated policies based on an assumption of continued warming, but some, like Australia, have begun to rethink their policies in light of the fact that global warming halted sometime around 1998 and contrary to the most widely accepted predictions. “The scientific community would come down on me in no uncertain terms if I said the world had cooled from 1998. OK it has but it is only 7 years of data and it isn’t statistically significant.” — Phil Jones: July 5, 2005. Dr. Jones is Director of the Climatic Research Unit and a Professor in the School of Environmental Sciences at the University of East Anglia. His work was featured prominently in both the 2001 and 2007 IPCC reports. “The fact is that we can’t account for the lack of warming at the moment and it is a travesty that we can’t.” — Kevin Trenberth, 2009. Dr. Trenberth was a lead author of the 1995, 2001, and 2007 IPCC Scientific Assessment of Climate Change and is head of the Climate Analysis Section at the National Center for Atmospheric Research (NCAR) in Boulder Colorado. “The ~200-year solar cycle (de Vries cycle) is commonly believed to be one of the most intense solar cycles. 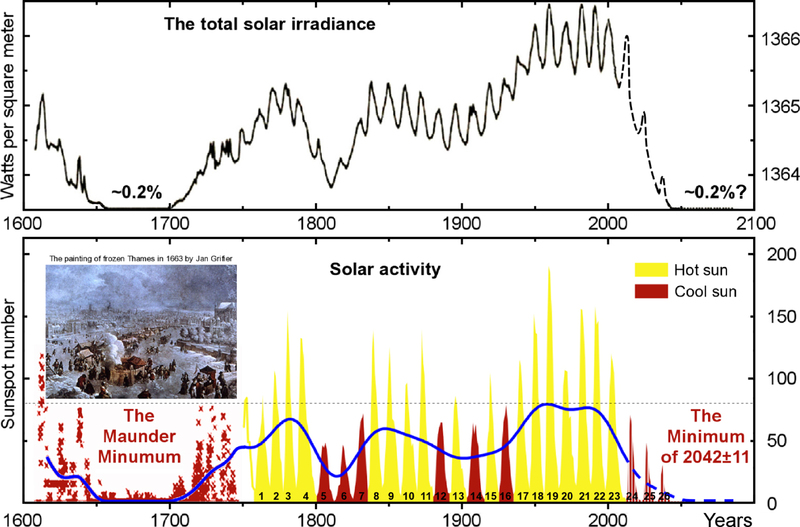 “The quasi-200-year variations revealed in the palaeoclimatic reconstructions correlate well (R2=0.58–0.94) with solar activity variations (Δ14C variations). The quasi-200-year climatic variations have also been detected in climate-linked processes in Asia, Europe, North and South America, Australia, and the Arctic and Antarctica. 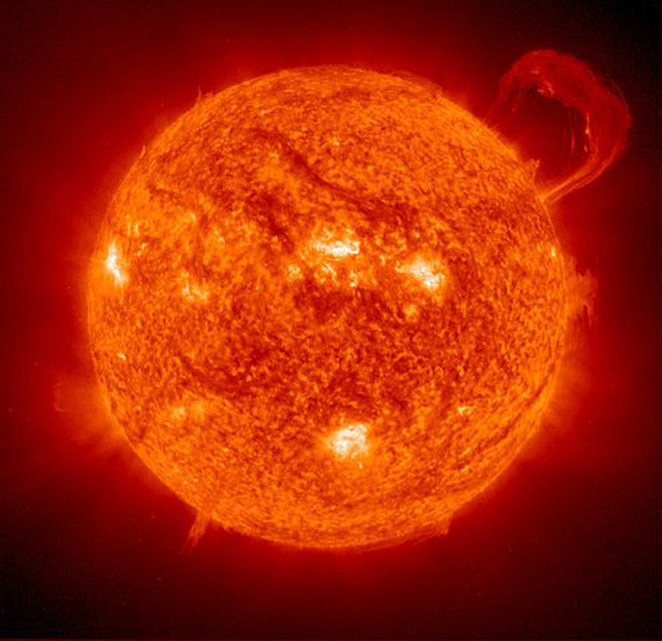 The results obtained point to a pronounced influence of solar activity on global climatic processes. The Obama administration is actively working to artificially increase the price of fossil fuel production and consumption. One example of this is that the Environmental Protection Agency has been increasing regulations on coal-fired power plants and has made compliance so costly that many of these plants will simply cease to operate. If the world is about to enter a prolonged period of cooling, the Obama administration’s energy policies, which will necessarily lead to higher energy prices and fewer energy choices, will turn out to be one of the biggest policy blunders in modern history. Raising the price of energy during a time of increasing demand will have deadly consequences, especially for those at the bottom of the economic ladder. “Science alone of all the subjects contains within itself the lesson of the danger of belief in the infallibility of the greatest teachers in the preceeding generation . . . As a matter of fact, I can also define science another way: Science is the belief in the ignorance of experts.” — Richard Feynman (1918-1988), Nobel-prize-winning physicist. Are carbon dioxide and the other greenhouse gases we humans have been adding to the atmosphere really the cause of global warming? If so, why has the world stopped warming over the past 17 years despite the continuing buildup of greenhouse gasses? Climate reality has not lived up to the scary predictions of Al Gore, James Hansen, IPCC and other climate change/global warming propagandists. Last year, John Christy, a climate scientist at the University of Alabama, constructed the following graph which clearly shows how the Earth has not warmed anything like the IPCC’s climate models have predicted. The thick red and blue lines near the bottom of the graph represent actual temperature data. The solid black line is the average of 44 predictive models. Obviously, the models are grossly overestimating global warming. 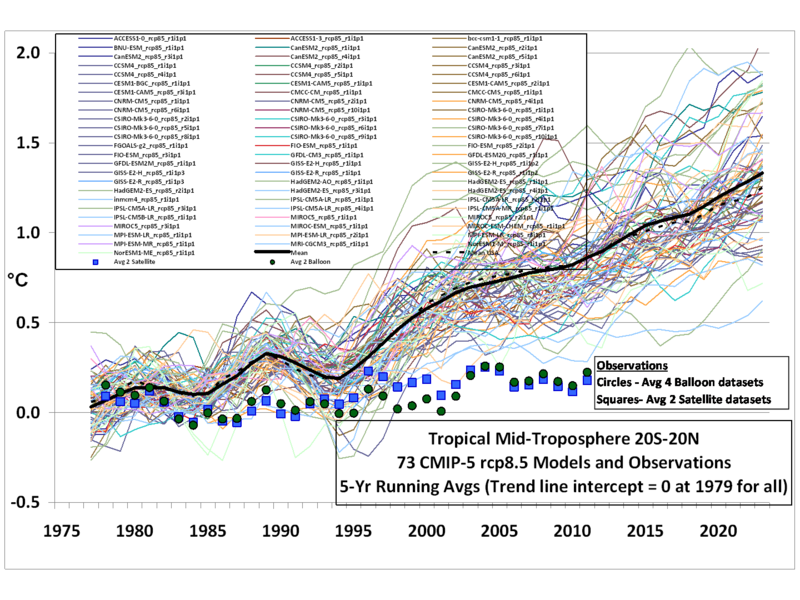 In fact, the models’ average has overestimated warming by about 3 times. So why would any government formulate energy policies based on conclusions drawn from these severely flawed models? Well, that’s what the Obama Administration is doing and what other developed countries like Australia, Germany, Spain and Japan have already done. Now some of those countries are beginning to regret it. The Earth’s recent climate history seems to indicate that our planet is not as sensitive to greenhouse gasses as we have been led to believe and that natural variability plays a much larger role in determining global and regional climates. Stephen Schneider spent a lot of time and energy trying to explain that this quote was taken out of context and twisted by his critics, but I think most people with average intelligence do not need an explanation. Schneider’s original meaning is quite clear. In fairness, the link to Schneider’s ex post facto explanation can be seen here. Note: The author of this piece would like to explain his position on man-made global warming: He believes that global and regional climates have always been changing, are changing now, and will always change regardless of what the human race does. The Earth’s climate is always changing. It changed in the past without man’s help. The tiny population of hunter-gatherers that lived 11,000 years ago were not burning massive amounts of fossil fuels and therefore were not responsible for ending the last Ice Age. The shift on Earth from a glacial period to a warmer interglacial period, which we are still in, was caused by natural events. The Sun has cycles, the Earth has cycles. These cycles are natural. Man’s burning of fossil fuels does contribute to a greenhouse effect, but the effect is probably not as catastrophic as we have been lead to believe. The climate and temperature trends we are able to identify are caused mostly by natural forces. Although mankind has some impact on the Earth’s climate, our burning of fossil fuels does not override the natural forces that largely determine it. Archaeologists working in my native state of New Jersey are well aware that the Atlantic coastline extended much farther east in times of old. They tell us that much archaeological evidence from ancient Indian sites along the coast has been lost to the rising ocean. This has been going on for a long time, a lot longer than man has been burning fossil fuels. With the strides we have made in science and technology we are now able to measure the sea levels with great accuracy. Since the data shows that the sea levels are still rising, it’s imperative that we develop a more sensible approach to development along our coasts. Since the probability is very high that development directly along our low lying coasts will suffer destruction from the rising waters it is totally irresponsible to ask federal taxpayers to foot any part of the bill to rebuild along these areas after destruction from rising waters occurs. Why should a waitress in land locked Nebraska be asked to fork over part of her paycheck in order to subsidize the rebuilding of million dollar summer homes overlooking the Atlantic Ocean? Let the fat cats pay 100% of the cost to rebuild their own homes. That our scientific instruments have not measured any statistically significant global warming for about 17 years now is a fact. Things have levelled out a bit. Unfortunately, IPCC climate scientists do not understand the climate system sufficiently enough to say exactly why. If they did, then some of the climate models represented in the figure above that we have been asked to rely on for policy decisions would have predicted this leveling off of temperatures. But the fact is they did not. This probably means that one or more assumptions that climate scientists have built into these models are just plain wrong. If the warming trend resumes, the term “global warming” will regain its popularity and it will be blamed on the burning of coal, oil and natural gas. If the Earth enters another natural cooling phase, we might look back and give thanks for any bit of warming we may have contributed to. And if a decades long cooling trend manifests itself, then the climate scientists who claimed that “the science is settled” should have their funding severely trimmed and the IPCC should be completely disbanded. Since carbon fuels and the energy they provide are in large measure responsible for powering an economy that has brought us so many incredible benefits, we should be extremely wary of those who want to artificially raise the cost of energy by imposing taxes and regulation on it. Some environmental extremists favor politicians who promise to tax and regulate fossil fuels like coal and natural gas and make them so expensive that businesses and people cannot afford to use them. In fact, this is the plan that President Obama has already begun to implement and it is extremely dangerous. “Carbon to the Rescue” was the title of a great Wall Street Journal piece that touched on these points.The Journal piece pointed to a story in the news recently about a ship carrying eco-tourists and climate scientists that set out on a summer expedition to the Antarctic to report on how the climate there had changed since Sir Douglas Mawson explored the region 100 years ago. On Christmas day last the ship carrying the eco-tourists became stranded when shifting winds surrounded the vessel with ice and blizzard like conditions. The ice was so thick that the Chinese ice breaker initially sent to rescue the stranded ship had to turn back and eventually became stuck itself. Finally after waiting helplessly for over a week the 52 eco-tourists and climate scientists were rescued. The helicopters and ships that participated in the rescue were not powered by windmills and solar energy. Instead it was “carbon to the rescue.” The Wall Street Journal pointed out that, “In an earlier age, explorers who so badly underestimated the expanse of polar ice would surely have perished.” How true. Maybe fossil fuels are not so evil after all. Hopefully the irony in this story will help open some eyes to the fact that fossil fuels are immensely beneficial. The Environmental Left’s War on Fossil Fuels is really a war on modern society itself and could have catastrophic consequences particularly if our power grids are not sufficiently equipped to supply the energy needed to heat our homes, power our cities, and run our hospitals. Obama’s EPA is already forcing coal-fired power plants to close and they have no workable plans that will immediately replace that lost energy. It’s a very dangerous situation. It’s time we begin to demand a more sane approach to our energy policies from our leaders.